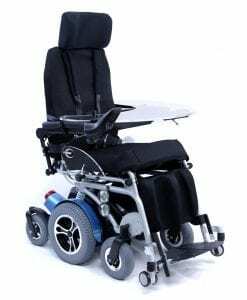 When buying a power wheelchair take time to compare the options. It is an important decision and you will have to consider a few things before your final purchase. You will have to take into account your disability, where you will be using it most often and your budget when you include what the insurance will pay. 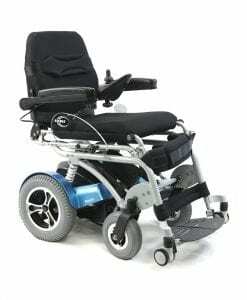 Electric wheelchairs provide great mobility without having to push the wheelchair. These electric wheelchairs are the only option for those with a disability that won’t allow them to manually move a regular wheelchair. These electric wheelchairs are capable of crossing raised doorway thresholds of up to 3 inches. 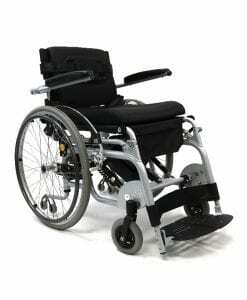 For those who travel often then a travel wheelchair is the most convenient chair for you. They are lightweight, can be folded for easy storage in cars or on planes. Loading mechanisms can be attached to the back of a vehicle for heavier wheelchairs. 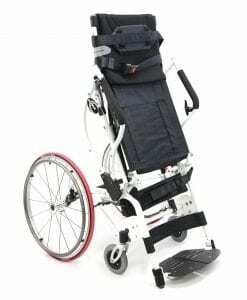 A travel wheelchair is not right for every one especially of you don't travel often or if you need a larger wheelchair to accommodate your weight. There are many wheelchair rental services available for travelers who need a larger wheelchair. If you have a larger frame, a heavy-duty might be your only mobility option. Heavy-duty chairs can support weights of over 600 pounds. 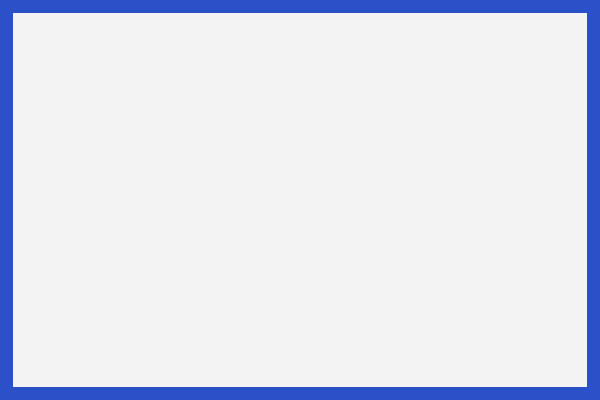 They have different weight restriction categories so be sure to choose the one most appropriate for your body weight. 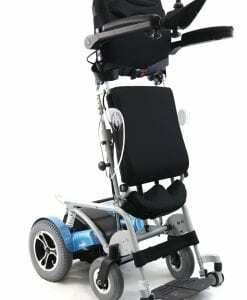 Most electric wheelchairs can only carry a maximum of 250-300 pounds. Heavy-duty chairs are more costly but if Medicare or insurance covers you, you will pay much less. Check out your coverage before your final purchase. Medicare or insurance does not cover some of the more expensive wheelchairs for any amount. 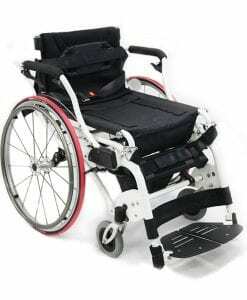 Only consider buying one of these wheelchairs if you have the money to buy one or if your disability requires one and you are not covered. Power scooters are less expensive and are a great choice for those with a physical disability that affects the lower body but they still have great mobility of their upper body and torso. These power scooters are not recommended for home use, as they can be difficult to maneuver in tight spaces. They are great at providing mobility when outdoors. 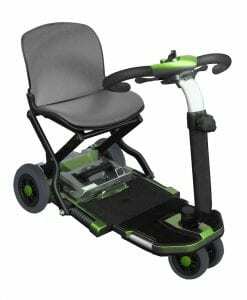 A power scooter is a great option if you want to be independent without having to worry about pushing a wheelchair or having someone push you. 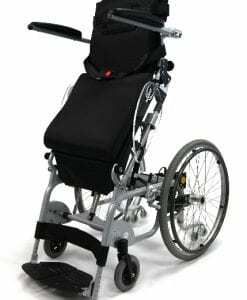 Selecting the right power wheelchair is important because Medicare or your insurance won’t replace it in less than 5 years so you will be stuck with your final selection for a while, so be sure to choose wisely. 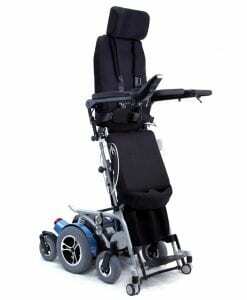 Your doctor or physical therapist can help you make the best decision on your power wheel chair.